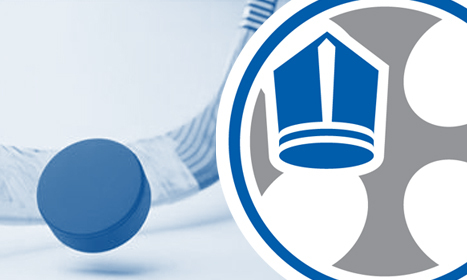 The Central Indiana Knights hockey team includes students from Bishop Chatard, Cathedral, Guerin Catholic, Hamilton Heights, Noblesville, Park Tudor, Pendleton Heights and Sheridan high schools. Callouts are in March/April. Tryouts are in May/June. For the 2018/2019 season, BCHS sophomore Sam McCarthy Young is on the team, playing wing.